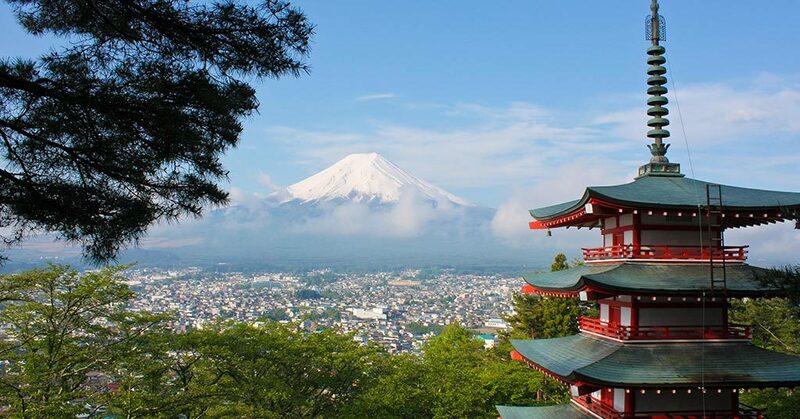 In its 2018 Global Payments Report, Worldpay found that the e-commerce market in Japan is set to increase by 29% between now and 2022 to become worth $203.9 billion. Mobile is the fastest growing channel, increasing at a rate of 9% annually, suggesting that consumers are becoming increasingly comfortable with shopping on their smartphones. By 2022, mobile will account for nearly a quarter of all online sales in Japan, according to Worldpay’s projections. Desktop sales, on the other hand, are growing at a rate of just six percent annually. Japan is one of the largest e-commerce markets in the world, thanks to an internet penetration of 100%. The most popular online payment method is credit cards at 56.5% of the market, followed by Post Pay (20.4%) and Bank Transfer (13.1%). Japan, in fact, has the highest percentage of people who use Post Pay in the world (when a consumer selects a product online and pays for it later at an affiliated store). Many consumers, however, remain skeptical about the security of shopping on their smartphone, which may be holding back m-commerce growth in Japan. Data from Worldpay found that only 32% of Japanese consumers support the use of biometric data, such as fingerprint scanning or facial recognition to accelerate payment. Furthermore, just 37% of consumers would be happy for apps to store their payment details. If these concerns are addressed, Japan has the potential to further accelerate its m-commerce growth.